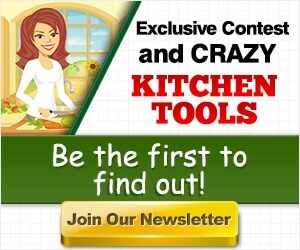 YBKitchen ⋆ Tips, Tools and Recipes to Help Make Your Kitchen Experience Better. Rule Your Kitchen This School Year Back to school season is always bittersweet for me. I enjoy the lazy days, spending more time with family and the more relaxed tone of life in the summer.